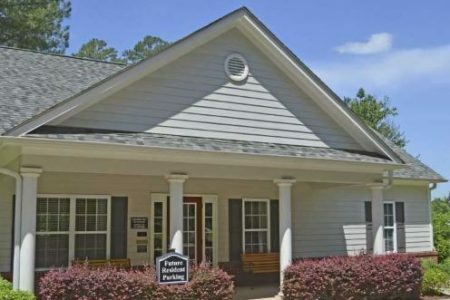 Campbell Creek Apartment Homes nestled in the Dallas area in Paulding County, GA offers spacious 2 Bedroom 1 Bath Apartment Homes. Campbell Creek is the ideal apartment home in Dallas, GA with exceptional amenities that help to create that special sense of community. We offer such features as washer and dryer connections, ceiling fans, microwaves, and extra storage. Outside you will find a relaxing swimming pool, playground/picnic area, onsite laundry center for your convenience. 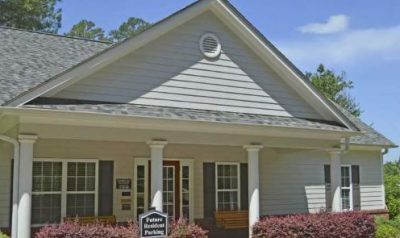 We welcome you to Campbell Creek in Dallas, GA for a comfortable way of living and a friendly, attentive management team. Call today for a personal tour of your new apartment home.